Lakewood is a neighborhood in East Dallas, just a few miles northeast of downtown. This area of Dallas is known for superb academics, high incomes, and many unique attractions. Located adjacent to White Rock Lake, the residents of Lakewood have access to the many perks offered there like boating, rowing, biking and jogging trails, kayaking, and parks. If a day at the lake isn’t desired, residents can take a walk down Lakewood Boulevard where many 1920’s and 1930’s mansions and estates still stand. These mansions are designed in the Tudor style or Mediterranean-Hollywood style and provide a unique and beautiful look at the past. In Lakewood, mansions are perfectly intermixed with smaller cottages to form a lovely mix of home styles. Finally, the Lakewood Shopping area has something for everyone. It’s an entire neighborhood of diverse restaurants and shopping venues sure to please the whole family. It’s easy to see Lakewood’s charm and imagine an idyllic neighborhood, but like all areas, Lakewood must also deal with some unwanted pests. The warm, humid summers and mild winters are the perfect combination to create large populations of insects. Particularly bothersome to the residents of Lakewood are the mosquitoes. The location right along the lake makes the problem worse than normal due to the fact that there is lots of standing water where the mosquitoes breed. Summer months are often spent fending off the swarms of mosquitoes that also call the neighborhood home. Likewise, ants are a continuous problem in homes across Lakewood. There are many species of ants in Texas, but the ones that cause the most nuisance are fire ants, carpenter ants, and Argentine ants. Being so close to a major travel location also makes it a prime target for bedbug infestations. Bedbugs can hitchhike in luggage and bedding, so areas of high tourism and travel tend to be hardest hit. Roaches, spiders, fleas, rodents, wasps, and the many other pests in the area can make a homeowner wonder if they will ever keep the pest population under control. Pest Control You Can Trust. Guaranteed. Luckily, there is a solution to all of Lakewood’s pest problems. 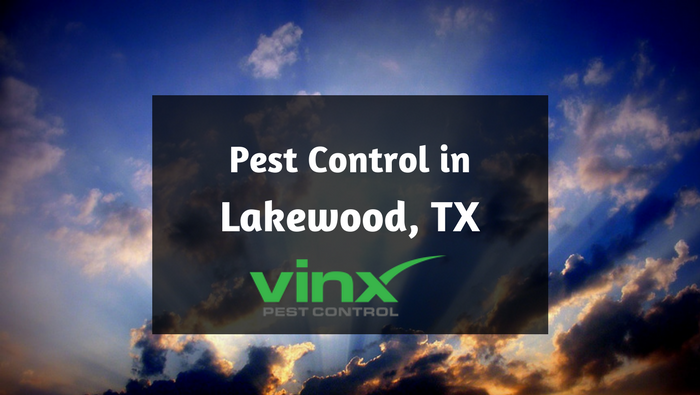 Vinx Pest Control knows the area of Lakewood well and can customize a plan to meet the needs of its residents. Our expert technicians will come out to your home, diagnose the problem, and then recommend a treatment that actually works. 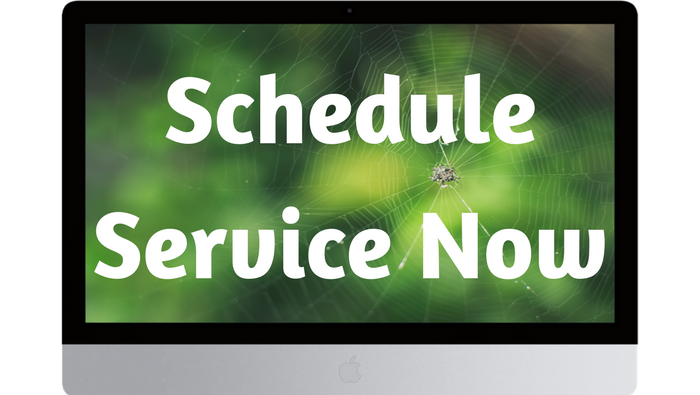 We offer top-of-the-line pest control treatments using the best and safest products. We also have the best guarantee in the industry, so you can feel confident that you will get satisfactory results. If you aren’t happy, we will come back out at no cost to you and make it right. With Vinx Pest Control, you have nothing to lose but the pests. Give us a call today!